s Undercoverette is out to change your mind! 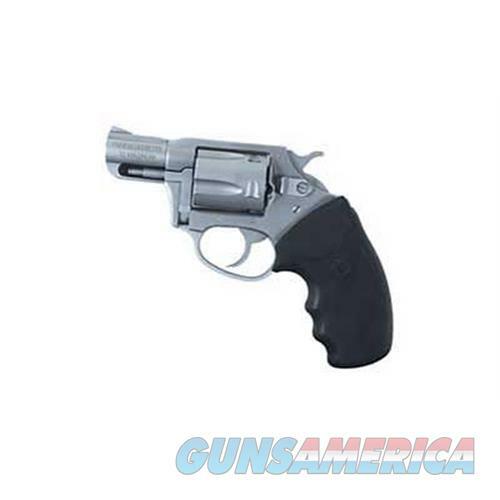 This revolver offers potent Magnum stopping power making it ideal for home protection. Yet it has a short 2 barrel making it easy to conceal and carry. The Undercoverette also offers lighter recoil making it a comfortable revolver for recreational shooting. Safety reliability stopping power less recoil the Undercoverette delivers.